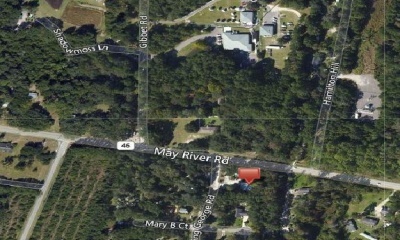 Highway 278 frontage, 4.25 acres! 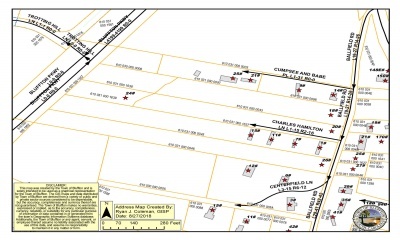 This property is zoned T2 Rural but owner is applying for zoning change to C5 Regional Center Mixed Use which is the zoning for the automobile dealership adjacent to property. Great lot/development opportunity in Historic Downtown Bluffton in the center of it all! $50,000+ prime improvement! 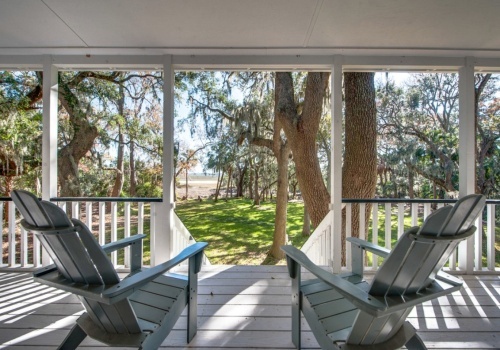 Great Sea Pines classic on Baynard Cove with a private dock and pool. 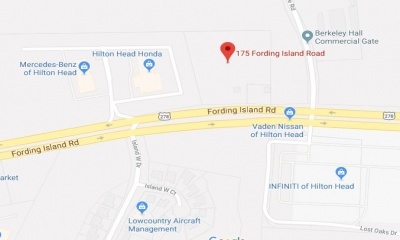 This home has lots of potential to be a vacation rental or primary residence that offers a feeling of privacy but just a short stroll to the beach and close to Harbour Town & South Beach. 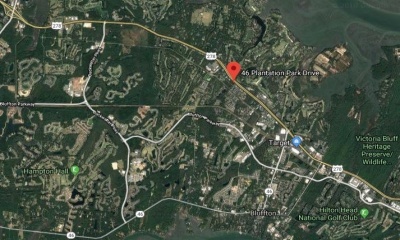 Great opportunity in Pritchardville, close to Palmetto Bluff and 170 via Gibbet Road. 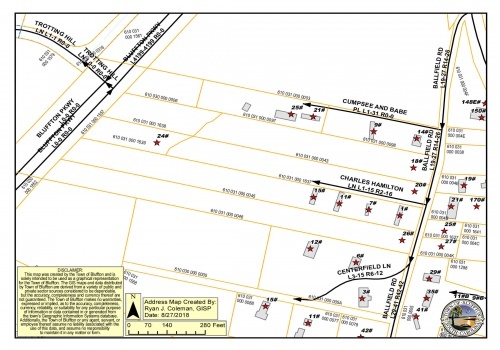 This 1.28 acre parcel has a climate controlled 2800 sq.ft. metal building with additional storage space located within the building, fenced yard with several pole barns available on the property. Multiple uses permitted. 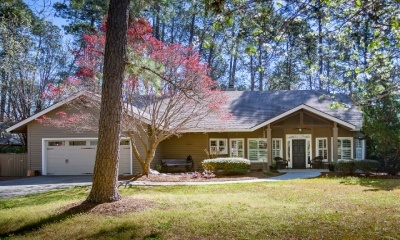 Enjoy your private dock w/firepit by the lake in desirable Fern Lakes! Lovely custom home builder's personal home! Brand new upstairs bath with soaking tub and separate tile shower. 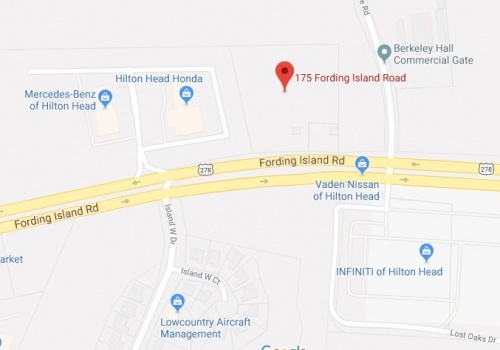 Tremendous opportunity located right off Bluffton Parkway/Buck Island Road. This parcel must be sold with R610-031-000-0045-0000, R610-031-000-1637 & R610-031-000-1639-0000. 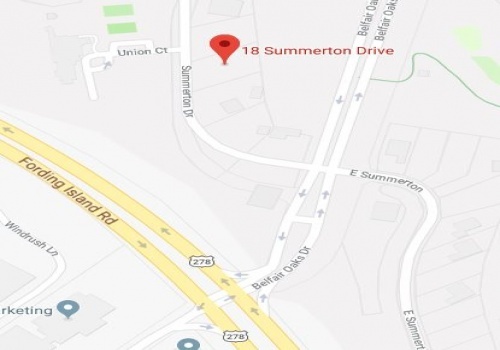 Combined this will give you 8.944 acres located within The Town of Bluffton. Great for residential development or personal use with plenty of room for storage. 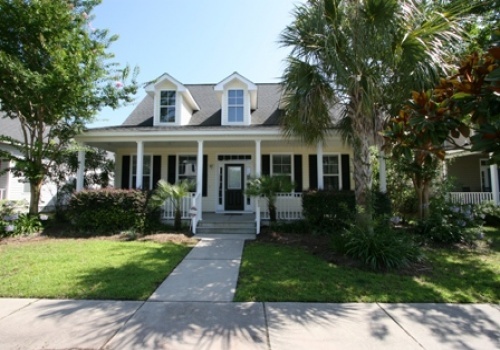 This great Bluffton Park home is just a short stroll/golf cart ride to old Town Bluffton. Enjoy entertaining in the privacy that the fenced in backyard offers. Large master bedroom on the 1st floor has soaring ceilings, large walk in closet & upstairs bedrooms are a great size. 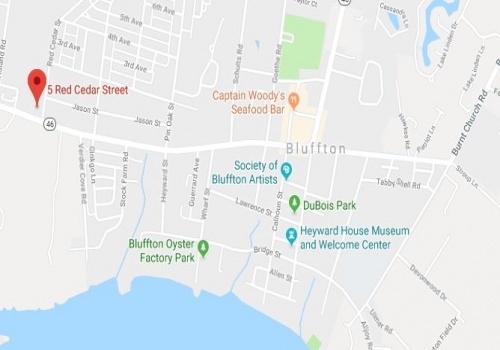 Only an hour from Bluffton, get lots of bang for your buck! 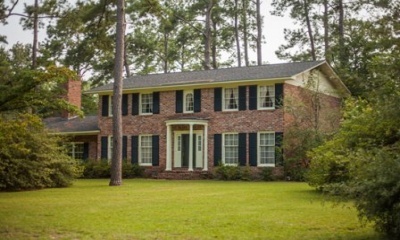 Stately, old Charleston brick, 2-story home on spacious double lot in much sought after Forest Hills in Walterboro, SC! This home was built by owner/contractor w/ lots of love & features old charm character. 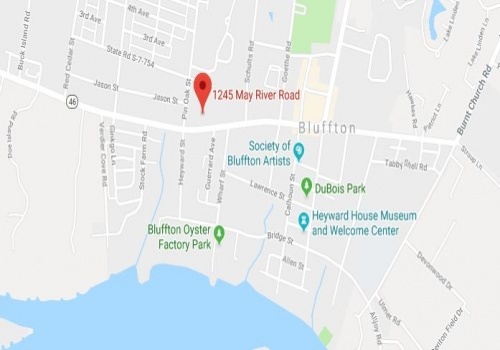 Great mixed use corner lot available in the heart of Old Town Bluffton with frontage on May River Road & Guerrard Avenue.